CCProxy, from www.youngzsoft.net, is an easy-to-use proxy server for windows, many people use this proxy software for Internet access controlling and sharing. It helps building your own proxy server and share Internet connection within the LAN efficiently and easily. 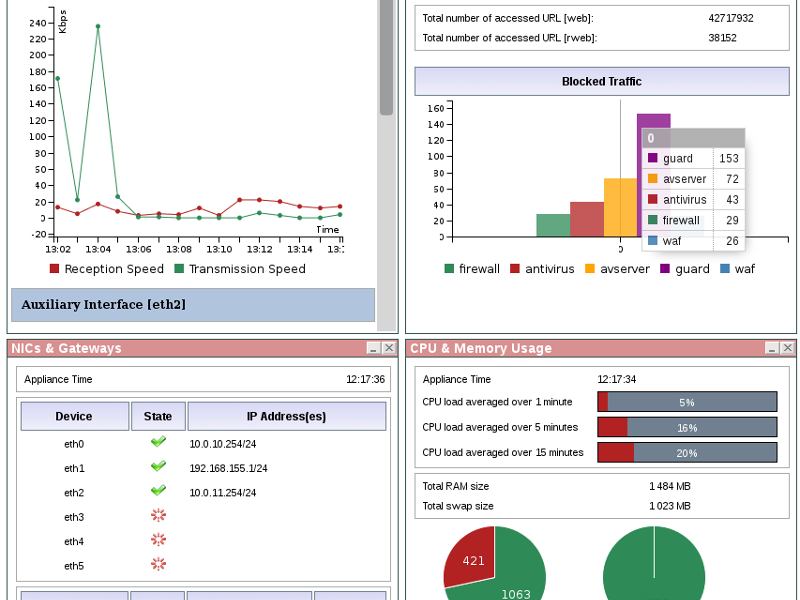 This proxy server software features functions of account management, web caching, online access monitoring, logging and bandwidth usage statistics. GatherProxy is a powerful Windows application that helps you find and test HTTP and SOCKS proxies. GatherProxy can look for HHTP and SOCKS proxies and even if it comprises a large collection of links to scan, you can also add your very own entries or delete some of the existing ones. Hide ALL IP is the worlds best IP hide software, hide all your applications and games IP from snoopers & hackers, allows you to surf anonymously, prevent identity theft, and guard against hacker intrusions, all just a click. Hide ALL IP is unique hide ip software support UDP and http tunnel. IP Hider Pro is a professional software used to hide your IP address so that you can hide your internet traffic and the real location while surfing the web.The best IP Changer software makes nobody know what you do on the internet. IP Hider Pro provides government-level safety factor, so you are assured of freedom anywhere on the web without worrying about any of the information leaked. Powerful proxy server that enables you to share a single Internet connection of any type among several computers and devices in home or office network. Website blocker to block unwanted websites. 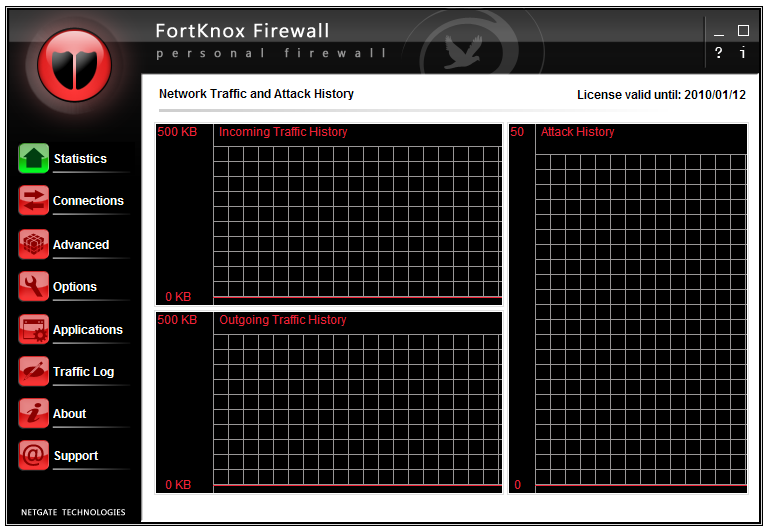 Allow or block access to proxy by client IP. 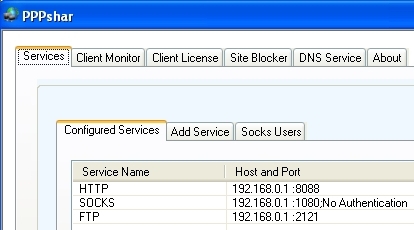 SOCKS 5 proxy with authentication, HTTP proxy, FTP proxy, SMTP, POP3, IMAP port mapper, TCP port mapper. Connect any computer or devices including mobile phones to access proxy and browse websites.